Regions: Australia, Brazil, Canada, China, France, Germany, India, Italy, Japan, Mexico, Spain, United Kingdom, and United States. It is currently unclear at which regions and with which languages Cortana works, but we use it under United States with English (U.S) settings. That has always worked and will continue to. 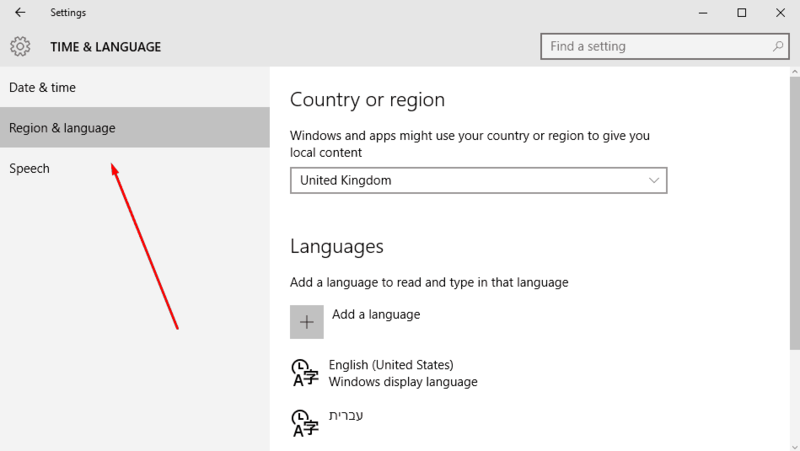 How can I tell if Cortana works with my current region settings? If you see this message ‘I’m afraid I’m not available to help in your region” then that means you should change some settings to make it work. It’s easy. 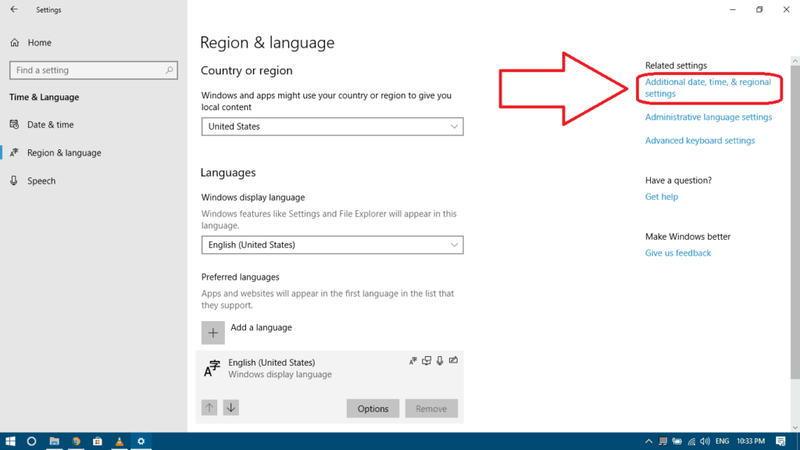 Just please be aware that changing your region settings might make Microsoft Store not the same as it used to be, it will be customized according to the new region you chose, as well as make some things that you purchased – music, games, memberships etc. – inaccessible. 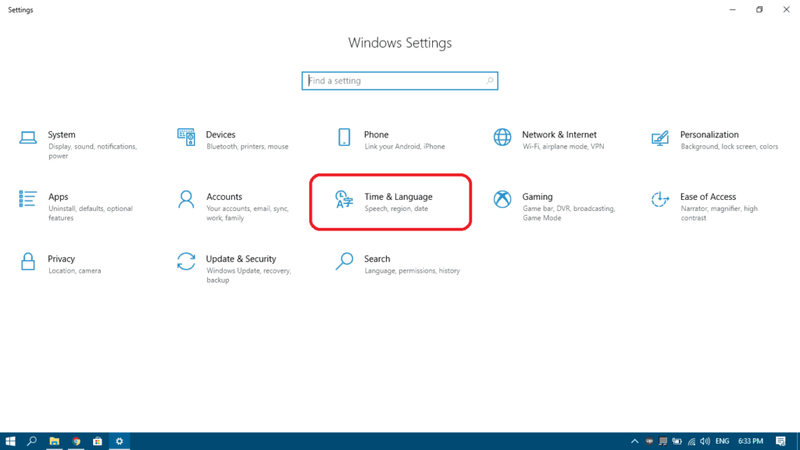 At least until you change back to the old settings. Click on ‘Start‘ and choose ‘Settings‘. 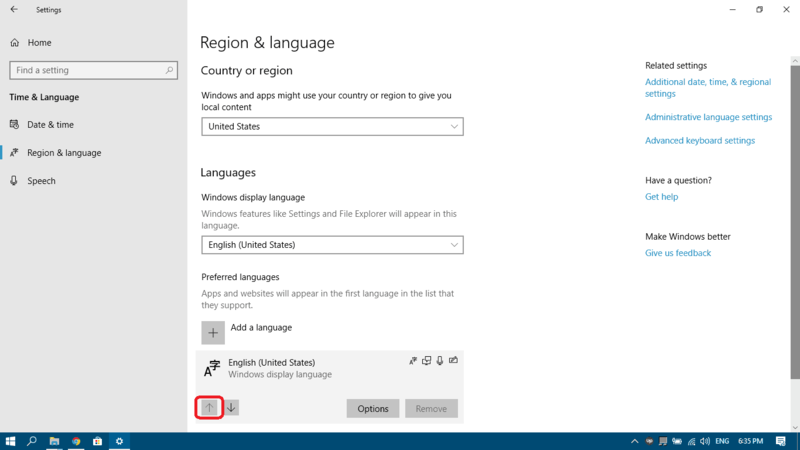 Click on English (United States) and use the up arrow to make English your first language on the list so that it becomes your Windows display language and the default language in websites and apps. We will get to it through a shortcut found in the last shortcut of our Settings app, it’s on the right side called Additional date, time & regional settings. 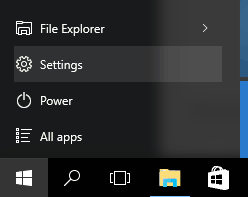 In the window that opens up, click on Change Location. 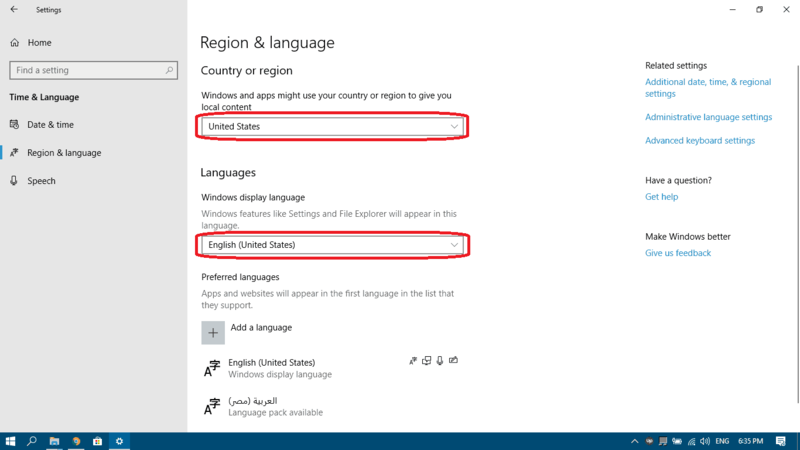 In the Location tab, set your home location to any supported region, we may suggest United States if you don’t have something in mind. Change the system locale to any supported region, we will stick with the United States. Don’t forget to click OK once done! 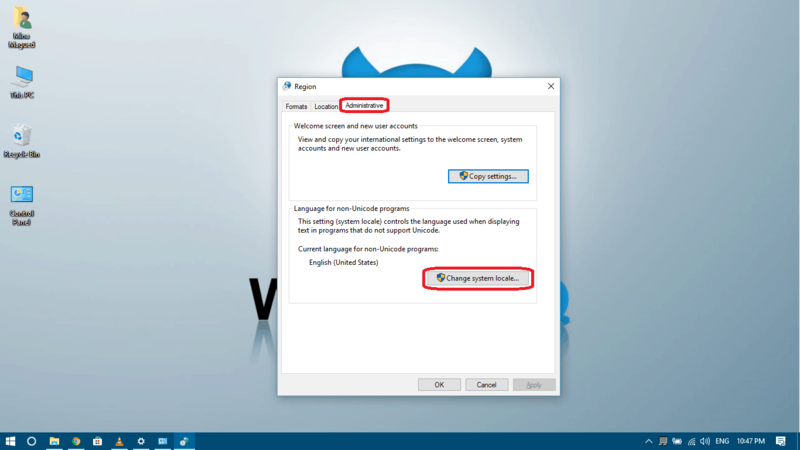 Restart your computer for the new region and language settings to take effect. 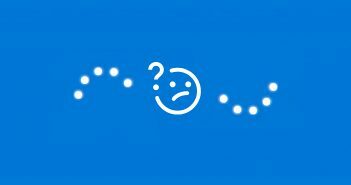 And that’s it, that should make Cortana work. 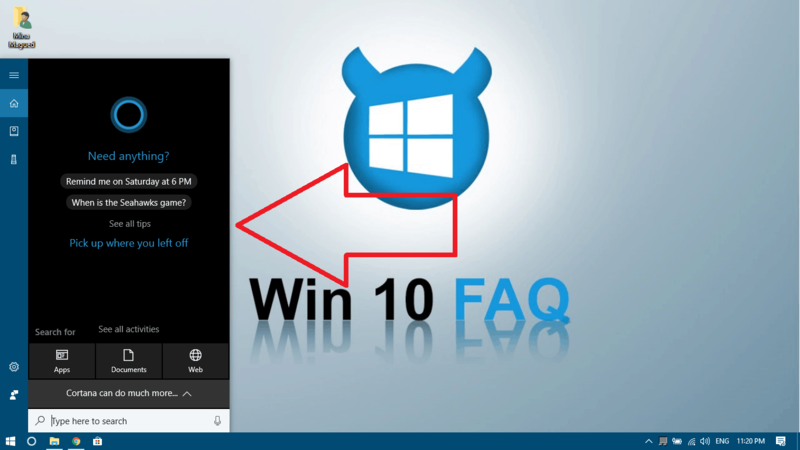 Windows might start downloading Cortana and other features that were not available in your previous region, in which case you’d have to wait until the download is finished and restart your computer. 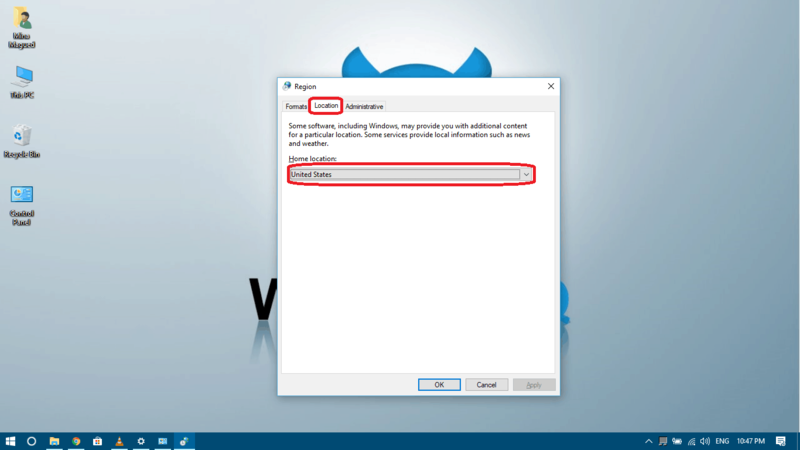 Windows should automatically notify you about these steps. 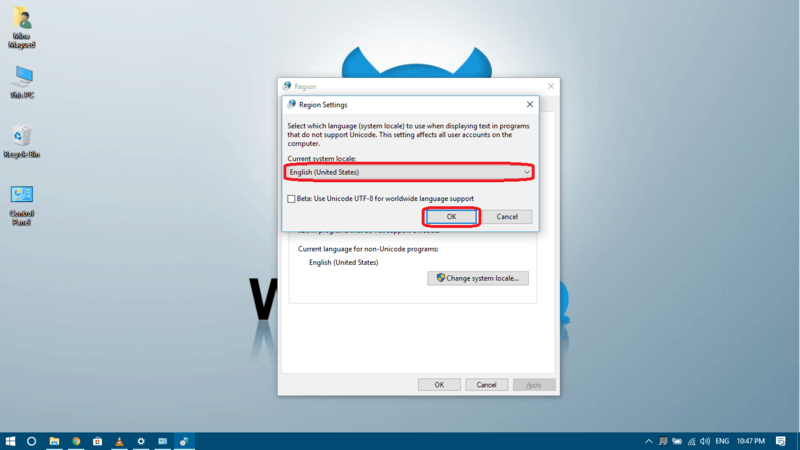 If, after the change, you find that Cortana is slowing your computer down too much, or you’re irritated by it taking control over your microphone, read this guide to learn how to turn it off. Ilan is a dirty PC traitor! 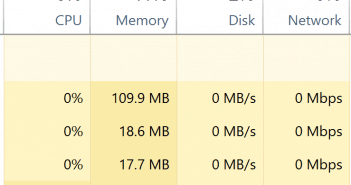 He writes Windows guides on a mac computer! When he's not writing guides and doing entrepreneurial stuff, he likes to play on his guitar and improvise on stage with his improv group.